The Voxan brand has been reborn, this time with Gildo Pastor, the billionaire Monégasque man behind the Venturi automobile project. 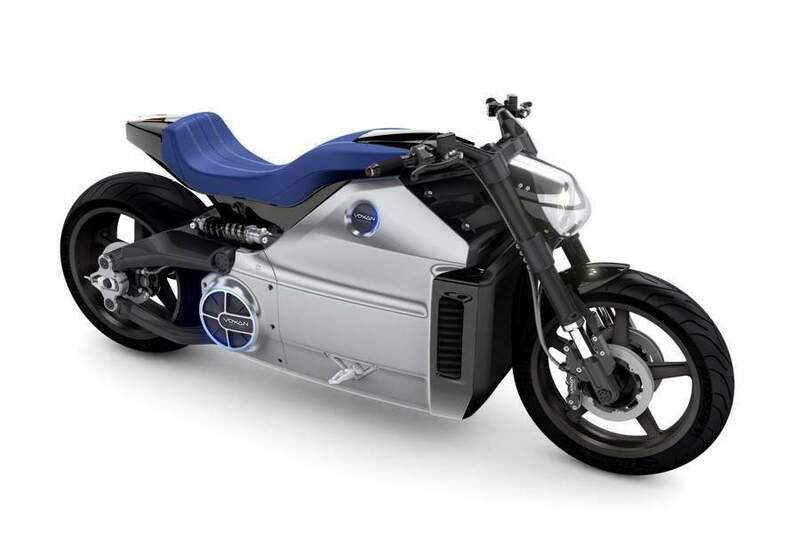 Building off of his experience with Venturi’s use of electric drivetrains, Pastor has revived the Voxan brand to bring electric motorcycles to market, thus making good on his promise in 2010 to bring an electric to market within three years. 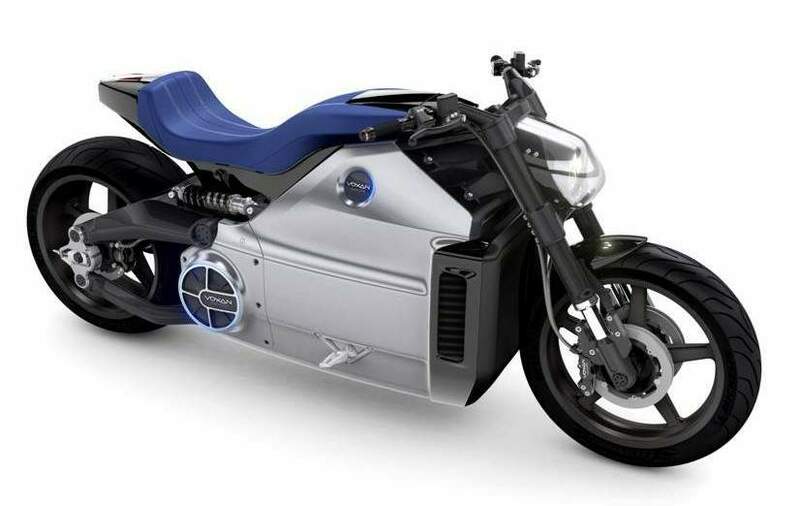 The Voxan Wattman, the company’s first new model, has broken cover at the 2013 Paris Auto Show, and the machine sports a power cruiser form factor with some eye-catching specs. At the Wattman’s core is a liquid-cooled 200hp permanent magnet motor that is also good for 147 lbs•ft of torque at 6,000 rpm. With a 0-60 time of just 3.4 seconds, it is hard to call the Wattman a fat bike, though we suspect the weight figure will catch some riders off-guard, even in the power cruiser segment. 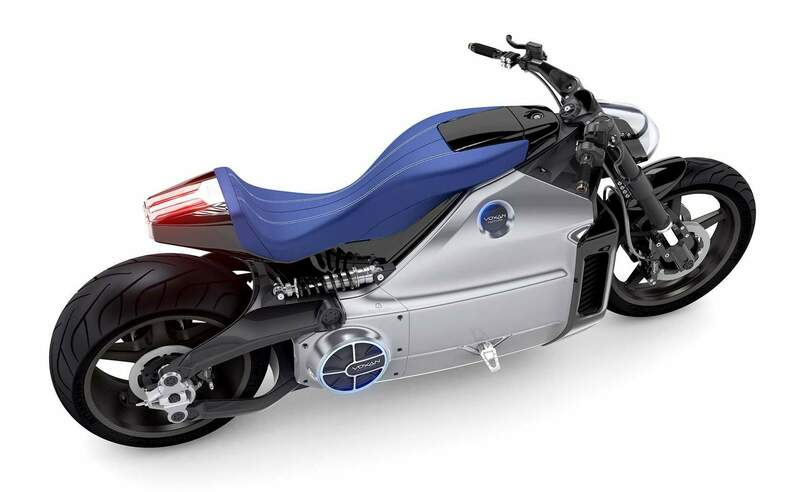 Voxan’s choice to enter an electric power cruiser is an interesting one, especially considering how centered the cruiser market can be around the Harley-Davidson brand and culture. Still, the design is an intriguing one, and our eye is drawn to the overly-complicated yet interesting linkage for the swingarm assembly. Instead of a simple single-piece single-pivot design, it appears the Wattman has two separate pieces to its parallelogram-shaped swingarm, each with two pivot points: one on the frame, and another at the rear wheel. 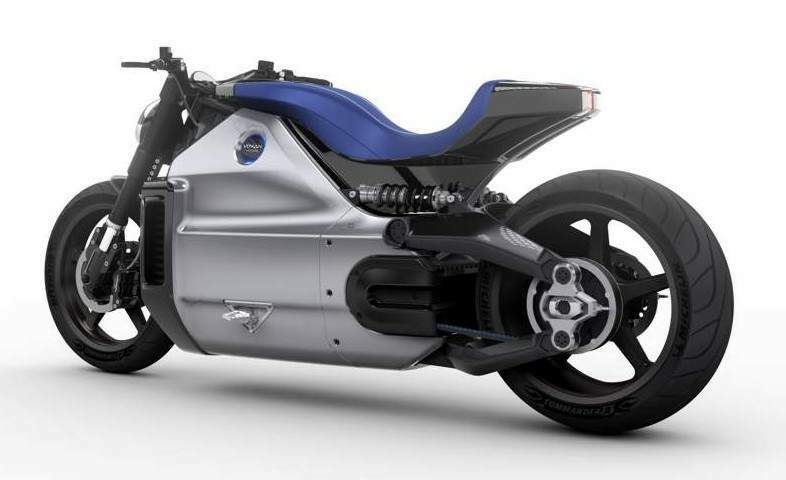 The shape of the swingarm is to accommodate the apparently physically large battery pack that is shrouded by the Wattman’s aluminum monocoque frame, which Voxan calls an “exoskeleton” design. Like all projects linked to Mr. Pastor, the Voxan Wattman was inked by Sacha Lakic (of Bimota Mantra fame). Talking to one colleague, the word “polarizing” was used to describe the Wattman, though we think the phrase “visually unappealing” is a more appropriate journalistic crafting of the word ugly. While Voxan intends to bring the Wattman to market, like many projects from Gildo Pastor, one has to wonder if commercialization will ever be truly realized. No word on price or availability yet, but we expect a hefty price tag to accompany this hefty motorcycle.